How did International Astronomy Day go for you last weekend? Were you out in the cold looking through your telescope? 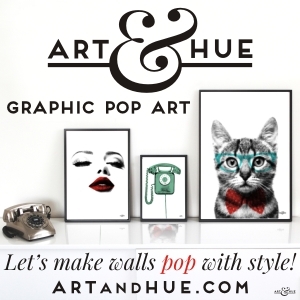 No, us neither, but that doesn’t mean we can’t all appreciate art prints inspired by space. 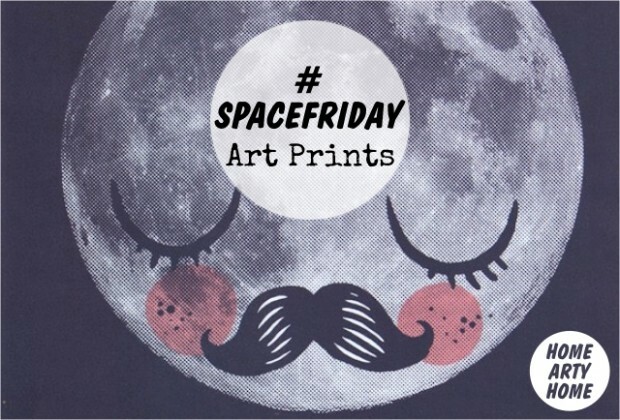 #SpaceFriday comes in to land for the final time this week with our selection of stellar art prints. We’ve loved featuring cosmic cushions, decorative items, and lighting, and are pleased to sign off from Nasa control with these artistic interpretations of constellations and planets. Houston, we have a problem deciding which art to buy!